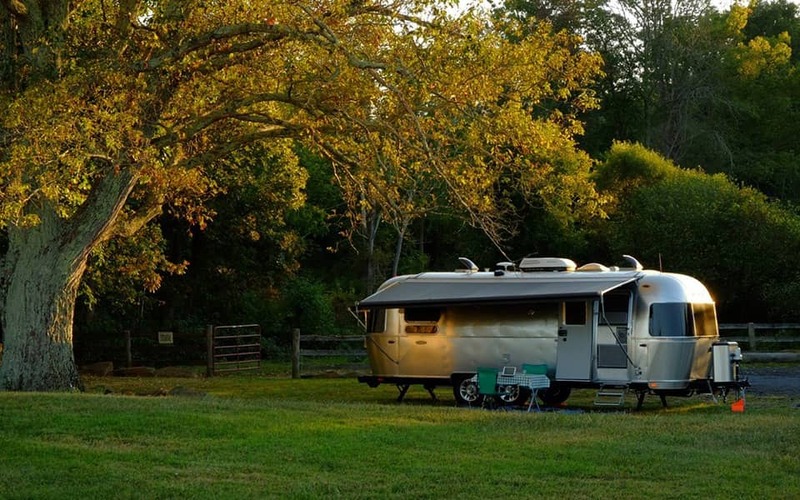 RV Camping At 736+ Wineries, Breweries, Farms and More! stays in more than 736+ extraordinary locations across North America. Members can visit and stay at any of our stunning locations completely free! Trade that boring parking lot for a unique experience and make lasting memories with your family and friends. Our $79 membership fee pays for itself in just one night. cheeses, fruits, veggies, and more, while enjoying an unforgettable free overnight stay. Experience memorable visits to historical museums, aerospace and automobile museums, botanical gardens, distilleries, cideries, and other exciting attractions, while enjoying convenient and free overnight stays. Meet wonderful, interesting people from across the continent and around the world. Find lasting friendships with like-minded individuals, both other members, and hosts alike! We invite you to join the Harvest Hosts community, an enterprising group of winemakers, farmers, museums and attractions who invite Harvest Hosts RV Members to visit and park for 24 hours in exchange for supporting your business! Join our email list to learn more about Harvest Hosts, the benefits, and what to expect as a member.